Welcome to Karibu Hostel, where all profits go to support the NGO called Born to Learn. We created the hostel so the project can be self-sustainable, we couldn’t leave any longer with donations of friends!! 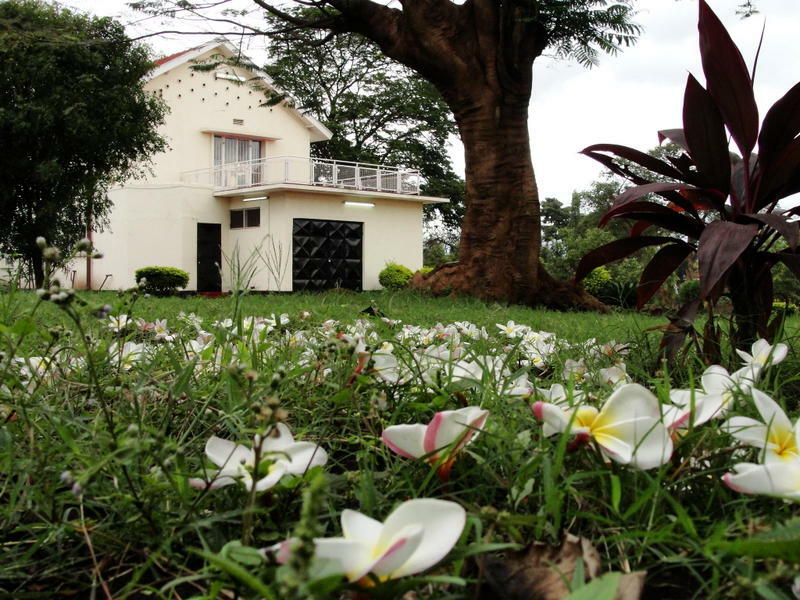 Karibu Hostel is located in a very secure area, only 5min walk from the city center of Moshi, Tanzania. We offer accommodation to short and long term volunteers and also to sporadic backpackers. We have 2, 4 and 6 mixed bedrooms where you can get to know other people really close and a double room, for those who want more intimacy. This fully furnished hostel with all facilities will make your stay comfortable. Hot water, mosquito nets, fridge, lockers, table tennis… You can even watch movies or play some cards in our great living room combined with a spacious terrace, where you can chat with other volunteers for hours while looking at the moon and stars. We also have a big ecologic veg garden where we get vegetables, and mango, lemon, pear, banana, avocado and papaya trees where we get fruits in season. Volleyball pitch and the brand new swimming pool are great facilities that make the hostel very valuable for money. Best of all, is that by staying with us you will be supporting the community of newlands and its kids!! Welcome! !